Posted on February 2, 2019 by dressings. A moist healing environment is necessary for quick healing of any wound. There are different wound dressings available in the market, which are designed specifically for light to moderate-to heavily exuding wounds. Various light to moderate wounds such as minor burns, abrasions, etc. can be healed really quickly with Jenolet Dressings. These dressings are not medicated and are safe to use with topical antiseptic or antibiotic. 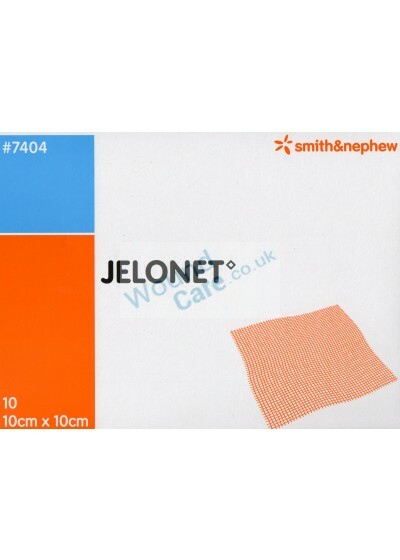 Jelonet dressing is an unmedicated soft paraffin gauze dressing, which is designed from open weave gauze that reduces fraying when cut to a desired shape. It is low-adherent, latex-free, and soothing dressing that lets the wound exudate freely drain into an absorbent secondary dressing. Where not to use Jenolet Dressing? Wound care offers a wide range of bandages and dressings for any wounds. Dont forget to check the online portal- wound-care.co.uk to give yourself an immediate medical attention.